The Michelin Pilot Challenge features sports cars from manufacturers worldwide, straight from the showroom floor, racing side-by-side with only minor modifications. The two classes competing simultaneously on track are Grand Sport and Street Tuner. 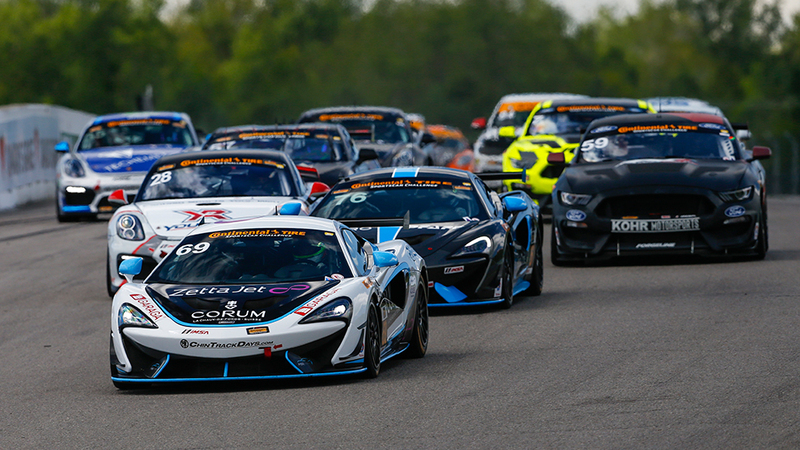 As of 2017 the Michelin Pilot Challenge GS class will feature the introduction of the internationally acclaimed GT4 specification cars. The series guarantees spectacular races with fierce competition between the leading automotive manufacturers like McLaren, Porsche, Aston Martin, Chevrolet and Ford. Starting in 2018, the GS class will be fully replaced with only homologated GT4 cars at which time 3 additional major OEM’s will have GT4 cars eligible for this series, namely; Mercedes, BMW and Audi. 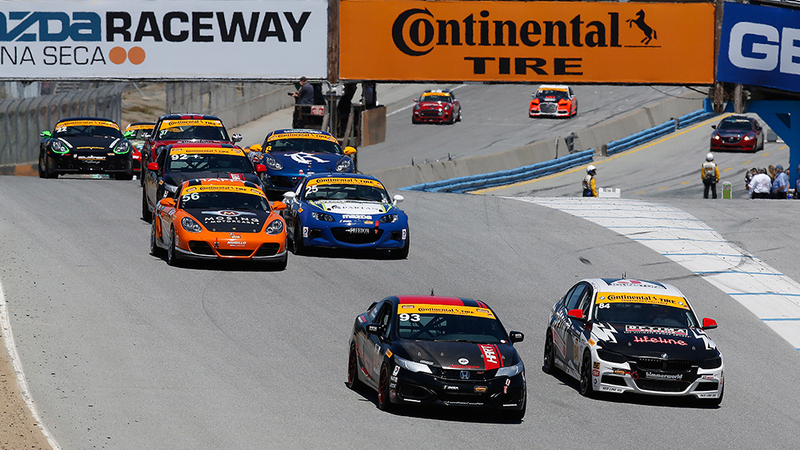 Cars are derived from their respective street versions but built to meet the rigors of SportsCar racing. The engines are tuned to produce between 400-500 horsepower and are capable of speeds in excess of 280km/h. Starting in 2018, the TCR (Touring Car Racing) class will be introduced and run in addition to the two existing Michelin Pilot Challenge classes, Grand Sport (GS) and Street Tuner (ST) . All TCR cars are front-wheel drive with four or five doors produced by mainstream automotive manufacturers. In the Michelin Pilot Challenge, TCR cars will come from manufacturers with relevance in the North American market which include Audi, Ford, Honda, Alfa Romeo, Kia, Subaru and Volkswagen. Through its partnership with WSC, IMSA will use TCR cars fully homologated by WSC in the new Michelin Pilot Challenge class. 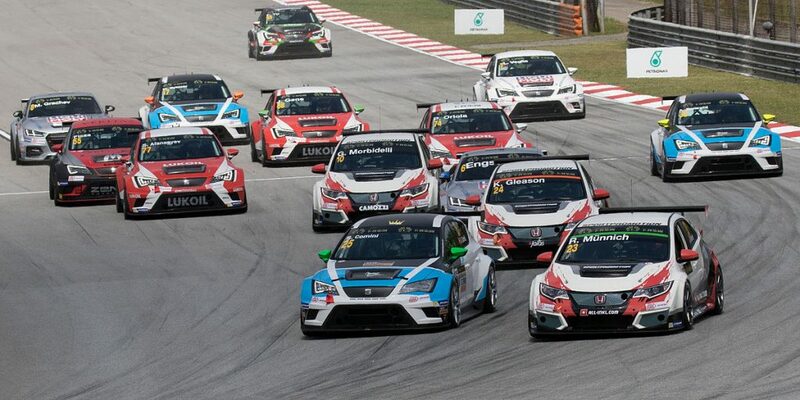 The TCR class is projected to slot in between GS and ST based on its current level of performance.